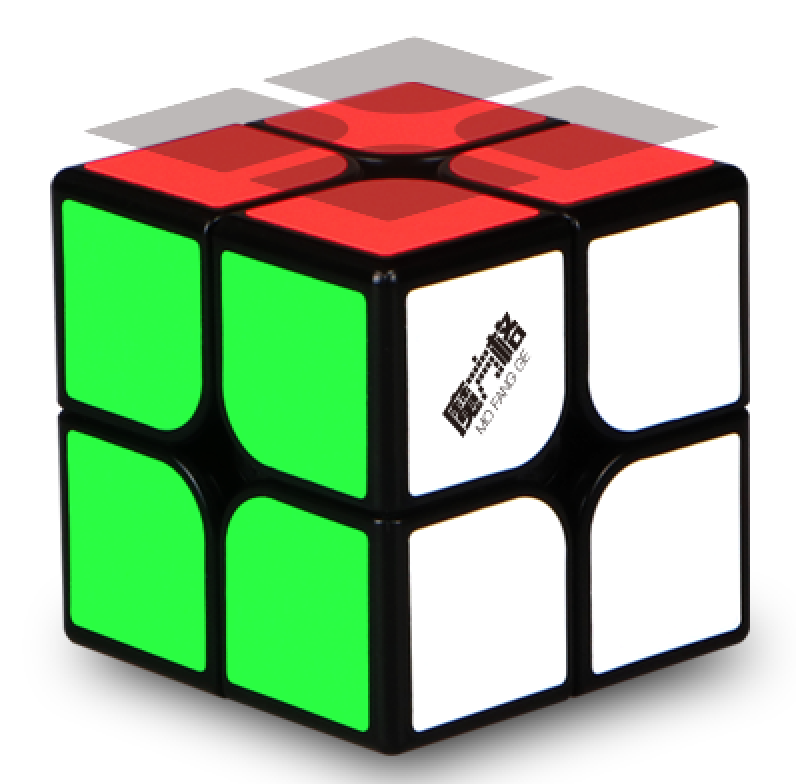 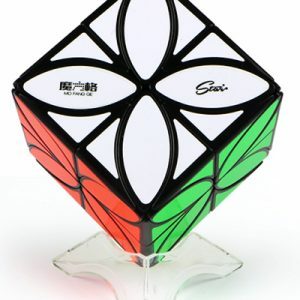 A super cube, for both the novice and advanced speedcuber. 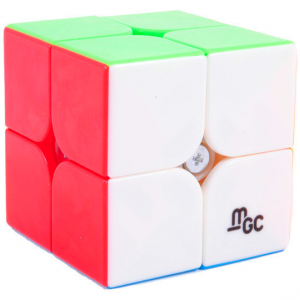 This 50 mm 2×2 cube came on the market in September 2017 and is part of the successful series WU cubes from MoFangGe. 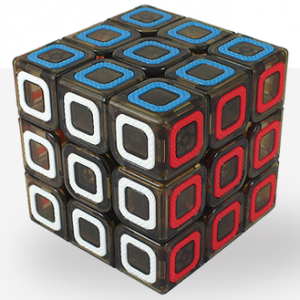 Cube has conquered the market with small but important adjustments. 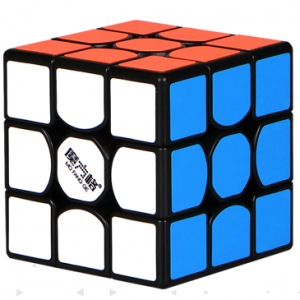 This cube is equipped with an anti-corner twist, which makes the turning even smoother. 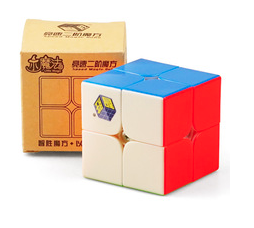 In addition, the manufacturer has imported extra thin stickers from Germany to improve grip on the cube. 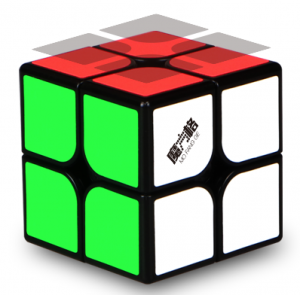 The speedcube weighs 61.8 g.